People of the Gun is updated – with pix! 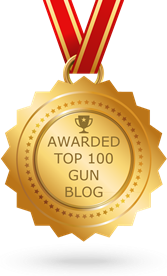 Send those pics to: tribe -at- peopleofthegun -dot- com Update: New Blogroll Category – People of the Gun – I’ll update blogroll as Jeff adds more! GBR-II is only 18 days away! 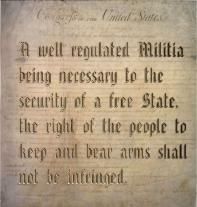 Category: Gun Stuff | Comments Off on GBR-II is only 18 days away! 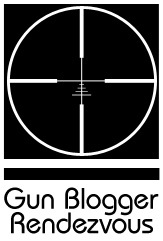 GUN BLOGGER RENDEZVOUS INFORMATION AND WEBSITE October 11th., 12th., 13th., and 14th. in Reno, NV. Bose Suspension Electromagnetic Suspension may revolutionize automotive design. Innovations 25 years in the making show potential for superior ride and handling using electronics in place of hydraulic shock absorbing systems on automobiles. It’s just too cool. Electrons. Is there anything they can’t do? Hooray for Gamma-Ray Annihilation Lasers!